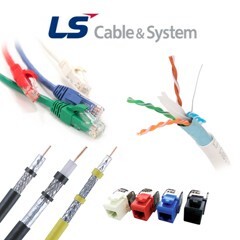 LS Cable & System fiber solutions provide rugged, high quality, powerful products that can perform under the most extreme conditions. 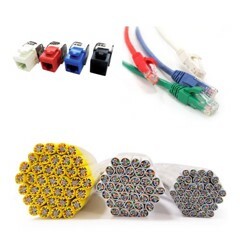 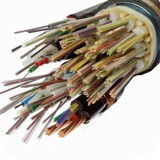 LS Cable & System fiber solutions offer a unique variety of products including simplex and duplex cords, buffered Aramid yarn strength fiber distribution cables, single and double jacketed loose tube cables, fiber distribution frames, optical adaptor and connectors, and fiber patch cords. 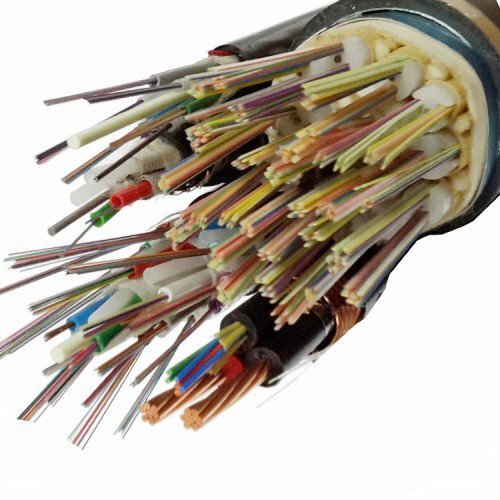 Additionally, LS Cable & System fiber solutions cables are designed to future-proof further needed installations at 1Gb/s or 10Gb/s today, and are easily upgradeable to the 40Gb/s and 100Gb/s speeds of the future. 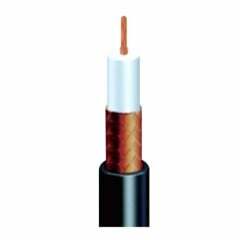 All products are manufactured to comply with ISO/IEC 11801, EN50173-1 and ANSI/TIA/ETA 568C international standard and optimized Outside Plant product and service are ready to provide.